Why Choose Your Solution from B&O? 1. Is your goal to process pipe, tubes or bars into finished parts in one fully automated step? We design and built systems for customers where enhanced quality and throughput drive proven results and generate increase revenues. 2. Does your organization require a well-engineered, integrated, and automated process using the latest technology? We employ in-house engineering expertise to develop your system, and are a certified Fanuc robotics integrator. Utilizing the latest tools and technology, we also design and fully integrate bar feeding equipment – loading and unloading tables, conveyers, and more. 3. Do you need responsive service that is performed by experienced technicians capable of getting results? Our technicians and assemblers will come to your location for service or preventative maintenance to keep your system performing at optimal levels. 4. How can we make you feel confident that we take the necessary steps to ensure top quality and consistency are achieved throughout our shop and built into your system? Having an ISO 9001:2008 with Design certification delivers superior results. We will maintain your Cp requirements. 5. 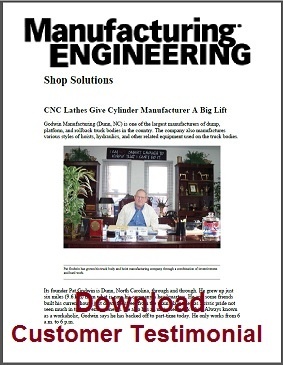 Is your shop running at capacity and do you need specialized machining or other production solutions? Our contract machining department consists of experts who help source raw materials, and then machine, heat treat, coat, assemble, inspect/verify, and package your parts. We help optimize your process and provide a turnkey solution. 6. Are you ready to work with a company who has been dedicated to this industry over 125 years and has built lasting customer relationships locally, nationally and internationally? Bardons & Oliver mill-style cutoff machines and material handling \ bar feed equipment are trusted by the top producers of steel pipe around the world. 7. No matter the location, you want to find the best possible solution for your bar, pipe or tube application. Decades of global experience and recognition of our products is our legacy. 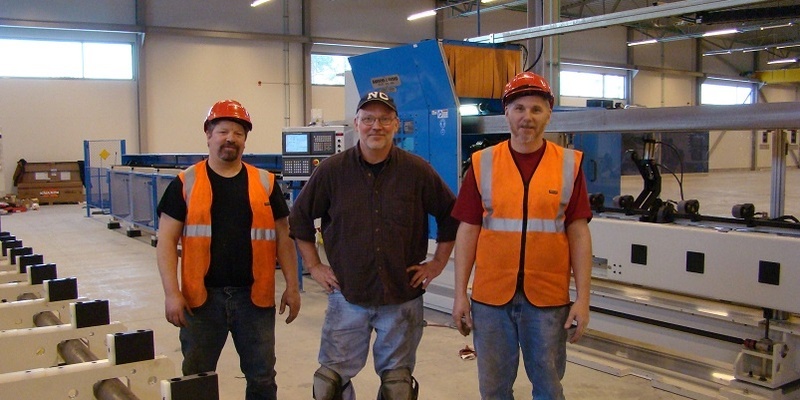 When you need expertise, experience and prefer a fully engineered result, our Machine Tool and Contract Machining professionals are ready to assist.